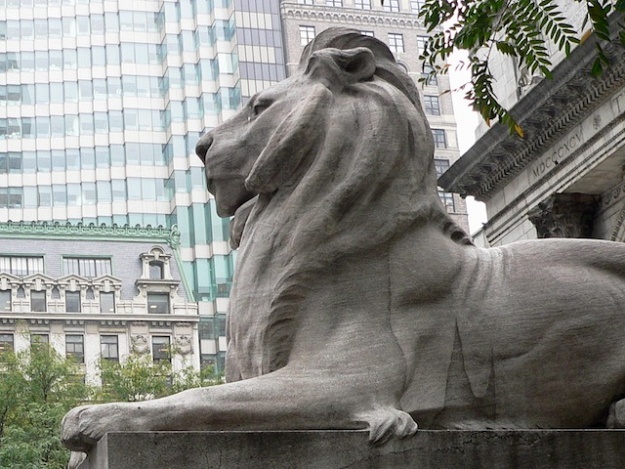 Liz Hynes speaks with Caleb Crain and Charles Petersen about the NYPL’s Central Library Plan. A public discussion of the subject took place last night, May 22, at the New School’s Theresa Lang Community Center. Panelists included NYPL President Anthony Marx, historian Joan Wallach Scott, and architectural historian Mark Alan Hewitt.